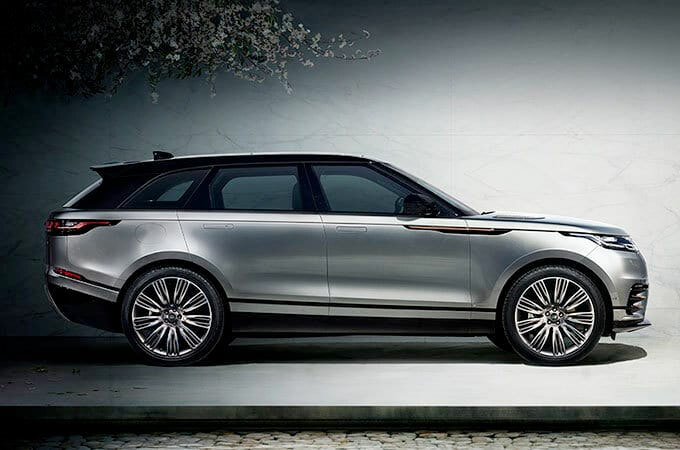 Luxury, Performance & Capability Taken To New Levels To Create Unique Land Rover Vehicles. 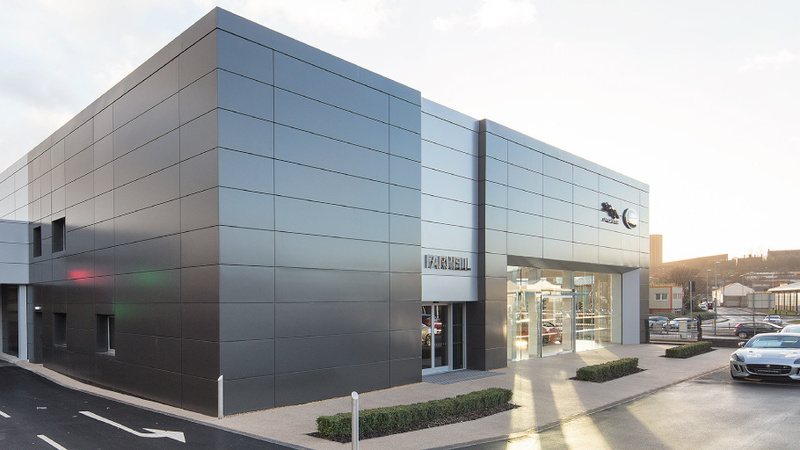 We are pleased to announce that Farnell Land Rover Leeds has been appointed as an official SV Specialist Centre. 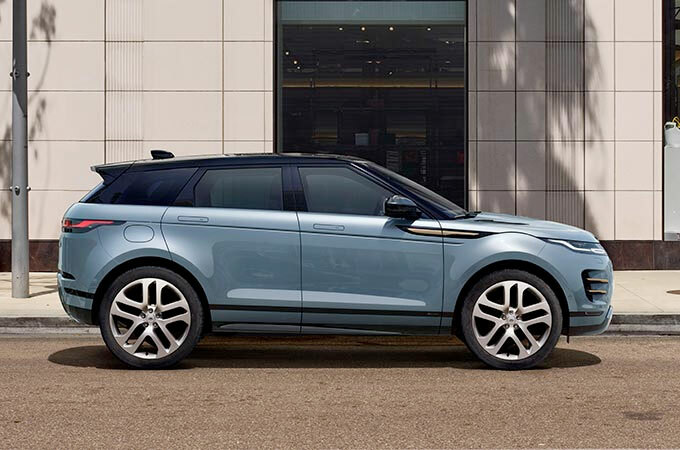 As your local SV Specialist Centre, you will have the opportunity to choose individual colours including those using cutting-edge pigment technologies and from the SV�s Premium Palette when choosing from the Land Rover range. 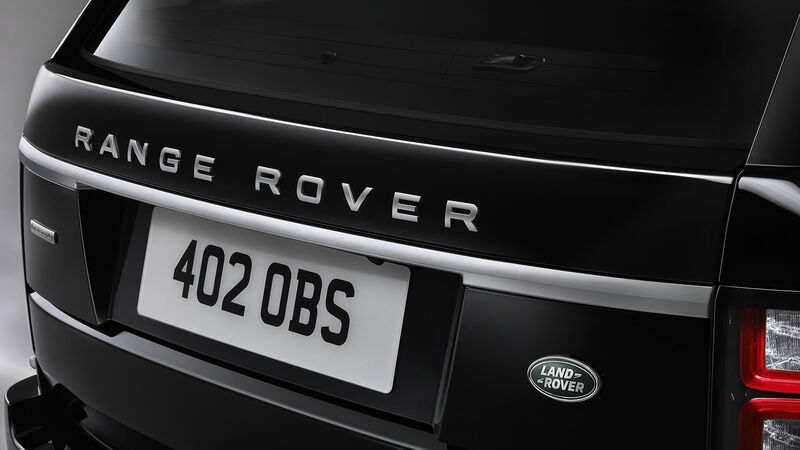 To create your personalised SV Land Rover, contact us now at Farnell Land Rover Leeds. 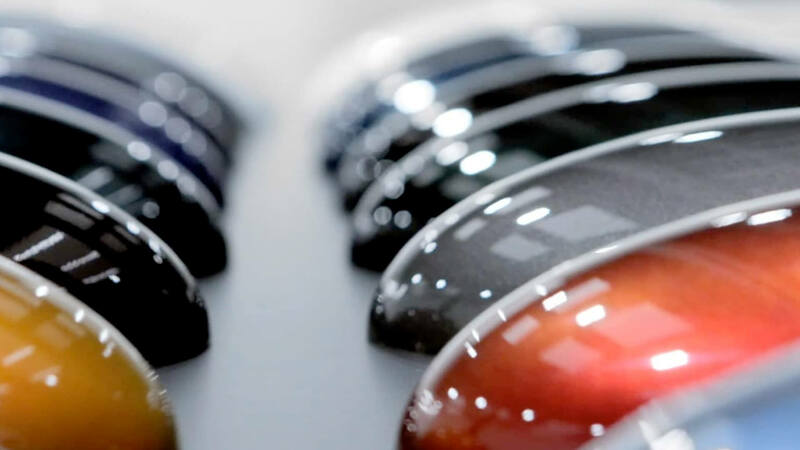 Oxford Road's customer commissioning suite will offer huge scope in personalising your vehicle with a wide range of interior trim, leather and paint options. 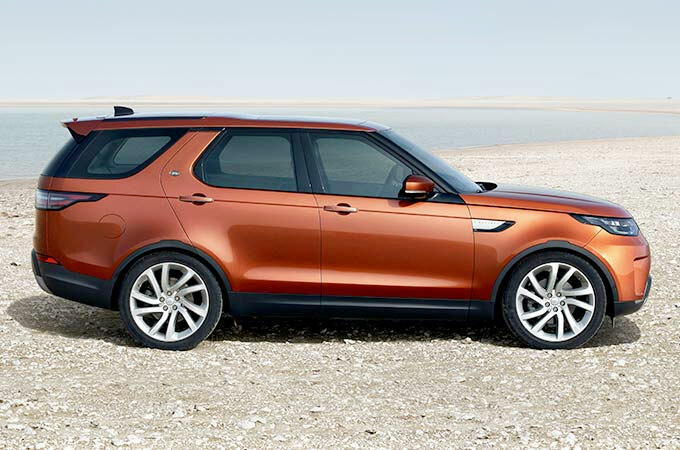 SVO produces the most luxurious, highest performing and most capable Land Rover vehicles. 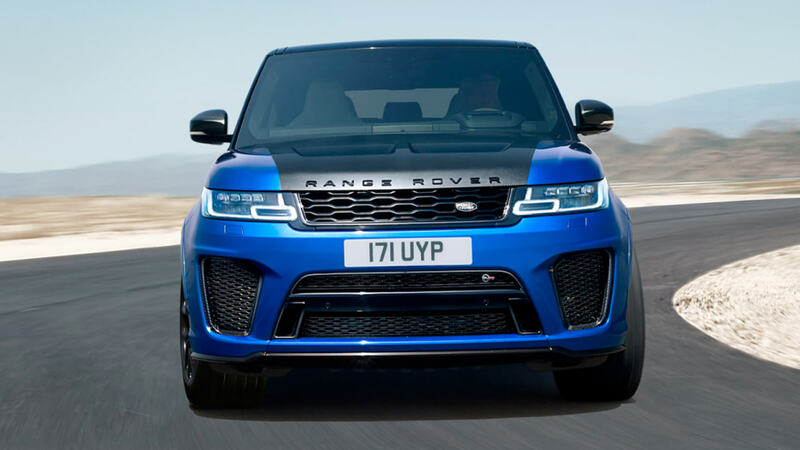 Oxford Road's special paint shop will extend the range of exterior colour options for Range Rover and Range Rover Sport, using the latest technology to deliver unparalleled finishes. 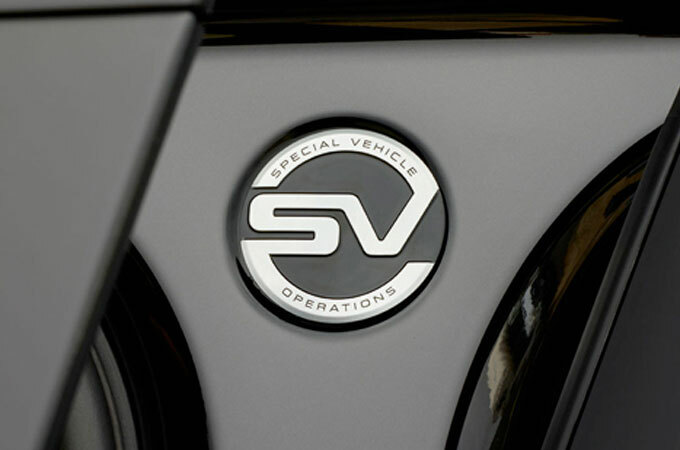 Definitive levels of protection, refinement and capability are manifest in each and every one of the armoured vehicles built by our Special Vehicles Operations. 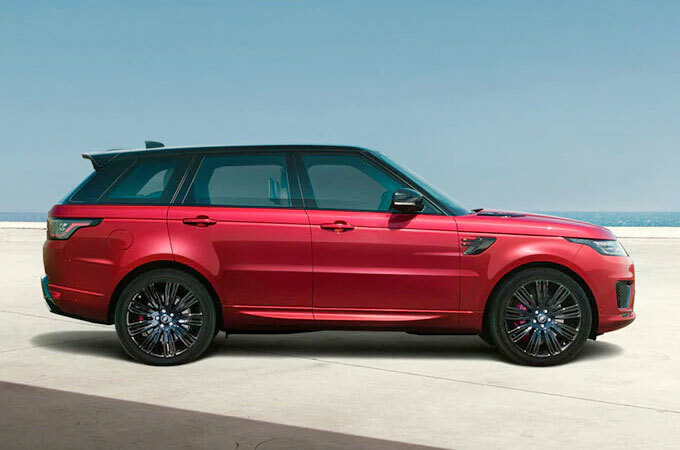 This newest addition to the line-up builds on Range Rover Sport�s capabilities and creates a performance SUV that�s more rounded and compelling. 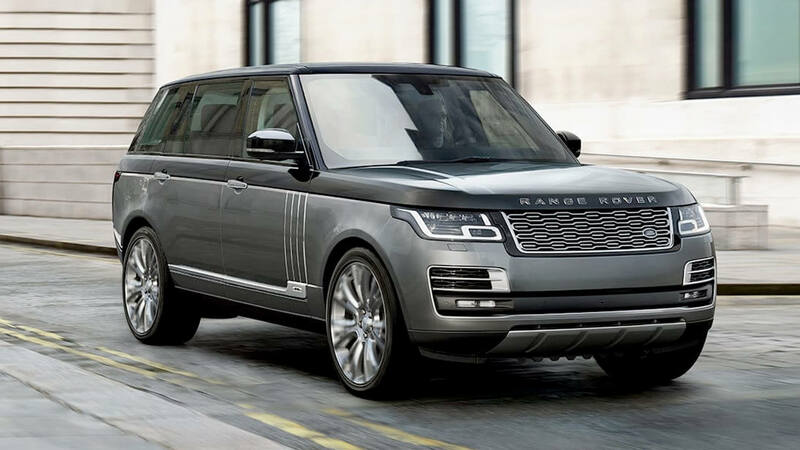 This is immediately apparent in the design, with the vehicle�s muscular, broad shouldered stance being the perfect complement to its increased performance and handling. 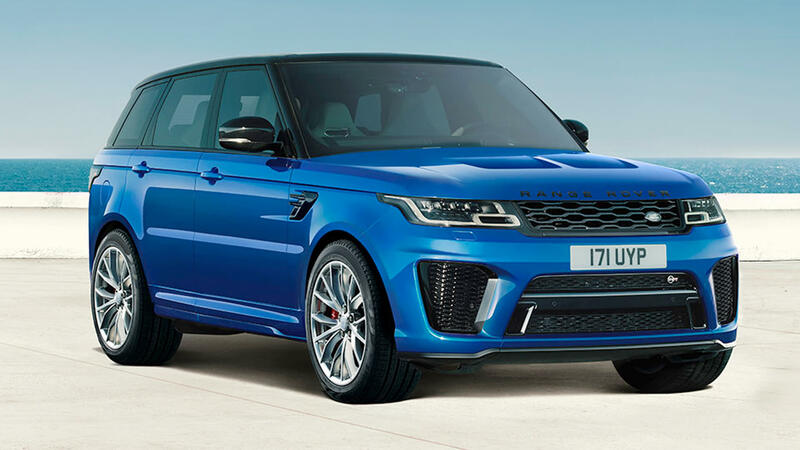 Engineered using Land Rover�s all-aluminium monocoque body shell technology, SVR has been built on a strong, stiff structure, yet the vehicle�s lightweight architecture leads to greater performance. 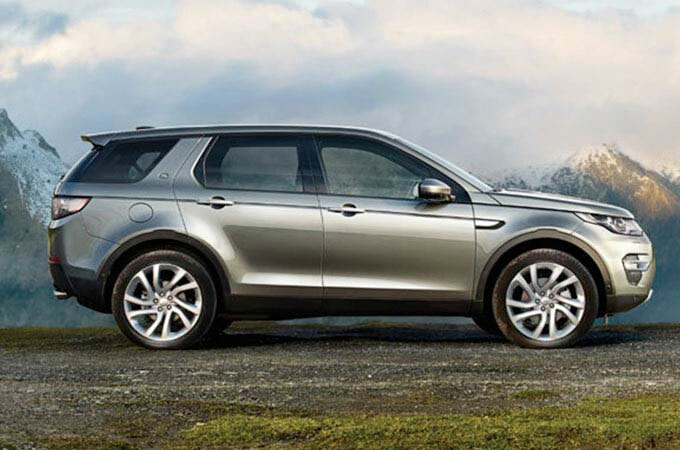 Confident and composed, the vehicle simply demands to be driven. 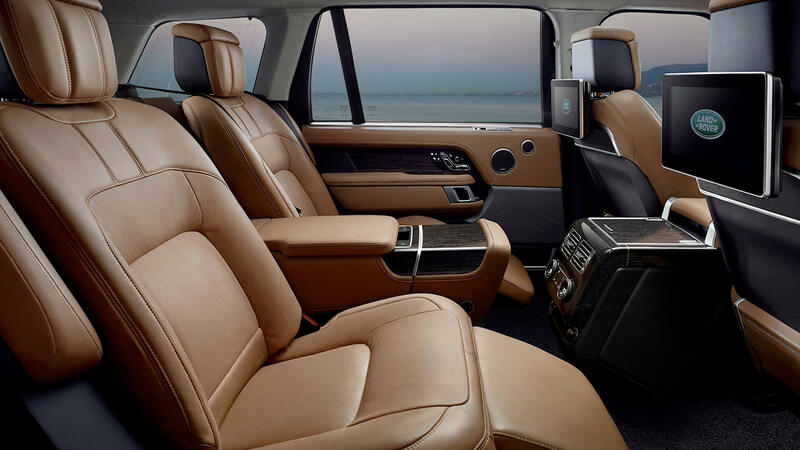 The interior of SVAutobiography is the epitome of elegant and indulgent living. Only the very finest perforated Semi-Aniline leathers are featured on the seats. Soft and supple, they are sourced from one tannery that uses an organic process featuring bark extract from Black Wattle trees. Sustainable woods and veneers on the centre console and fascia add to the sense of craft and refinement. 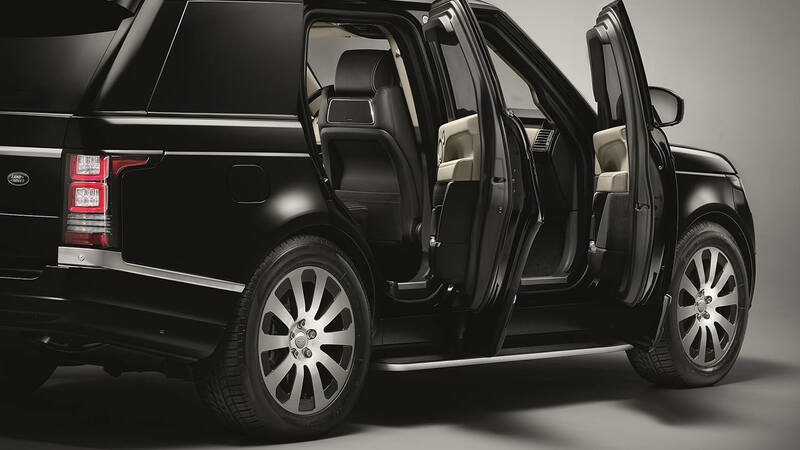 Our British craftsmen have created an interior that exudes sophistication, finesse and calm. 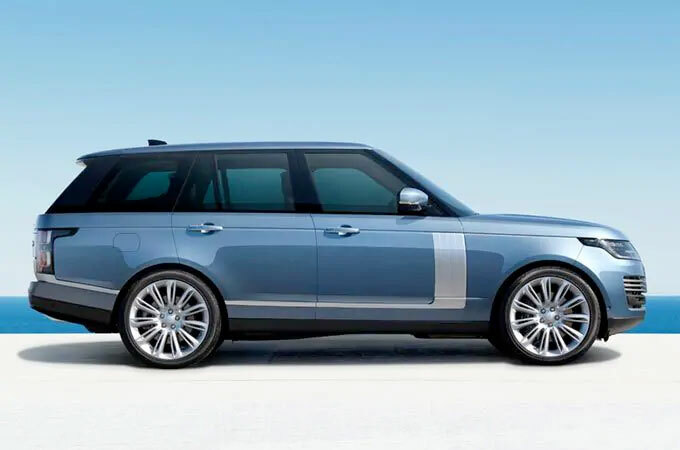 Based on the standard wheelbase Range Rover Autobiography, Sentinel delivers the supreme comfort associated with the world�s most desirable SUV allied to outstanding occupant protection. 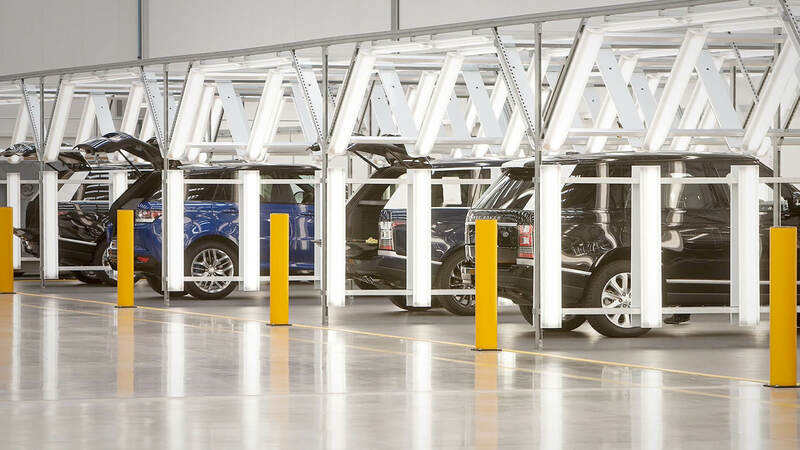 SVO's home in a brand new £20m facility will offer bespoke personalisation, halo models and special paint with high specification vehicles that showcase the best of Land Rover, including high performance derivatives, ultra luxury products and limited run collector editions.